Multicultural Center for Health, Education and Community Development was funded for a second consecutive round of HERCULES Community Grant funding to continue supporting the successful work of the CENAP-I project. CENAP-II will serve to help a residential community combat non-resident dumping and provide educational workshops on environmental wellness. Through education about harmful chemical exposures and how to properly dispose of hazardous waste, the CENAP-II project will help increase knowledge among residents and facilitate relationships among residents, management and local officials to help eliminate dumping on the property. The Truly Living Well Center for Natural Urban Agriculture proposes to install a fruit tree orchard at Pittman Community Center in Southeast Atlanta to provide a sustainable source of fresh food to residents in the Pittsburgh community. Regionally-appropriate fruit trees will be selected with input from the community and then planted and maintained with help of community partners. The orchard will provide another opportunity to engage the community around urban agriculture and help spread knowledge about the nutritional, environmental, and economic benefits of growing healthy food. The GLEN program through Historic Westside Gardens will support residents in English Avenue and Vine City who have an interest in gardening at home. 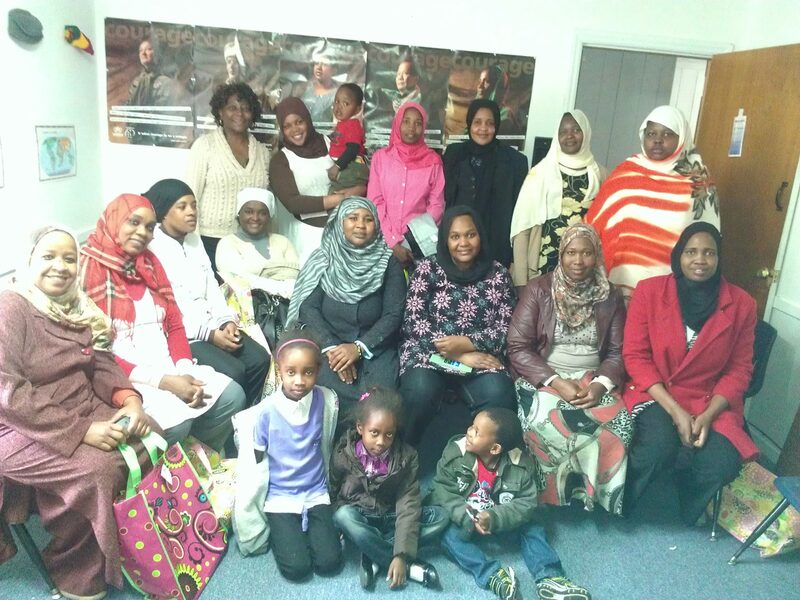 Targeting a population facing income and food security issues, the project operates under a model of increasing community cohesion, vitality and resilience through food. The participants will choose what to grow and work in partnership with their neighbors to maintain and develop their gardens. A long-term goals is to create a network of home farmers who can sell their surplus through a community-based enterprise. 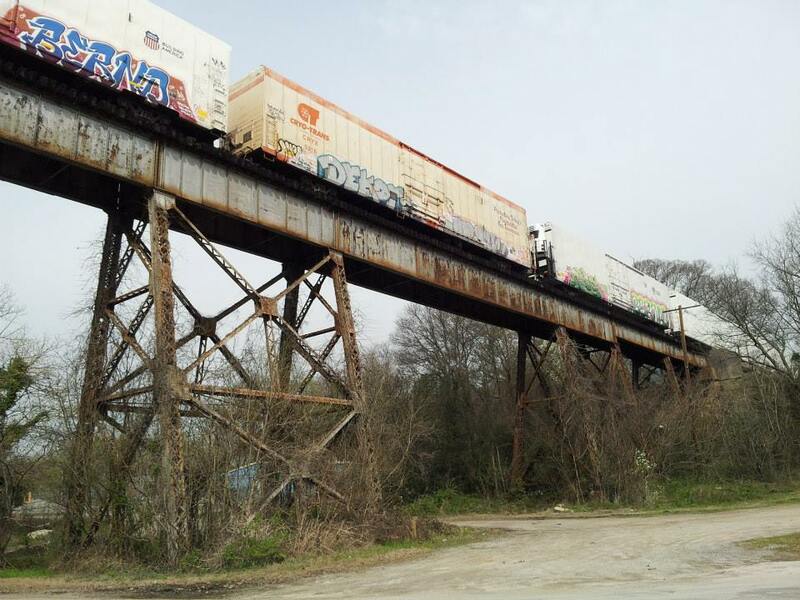 This project will focus on the creating awareness of the Peachtree Creek Greenway, which runs through an area that suffers from a lack of available greenspace and economic disparities. Through engaging community members, residents, and businesses in the four distinct municipalities surrounding the creek, the aim is to create open discussions for a potential redevelopment corridor that will include a linear park and path along 12.3 miles of the creek. The greenway will serve to unite communities and reduce issues of environmental contamination and polluted waterways. This program through the Wylde Center will increase access to fresh foods for senior residents of Oliver House, a Decatur Housing Authority facility in downtown Decatur. 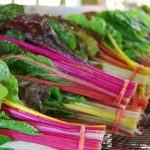 Improving the garden will increase fresh foods access, physical activity, and bodily health of program participants while creating a healthier surrounding environment. 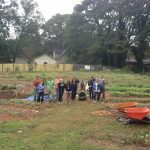 Urban Health Initiative’s Super Giant Community Garden is a community space designed to increase access to healthy foods in the local community in the Bankhead area of Northwest Atlanta through educational gardening. 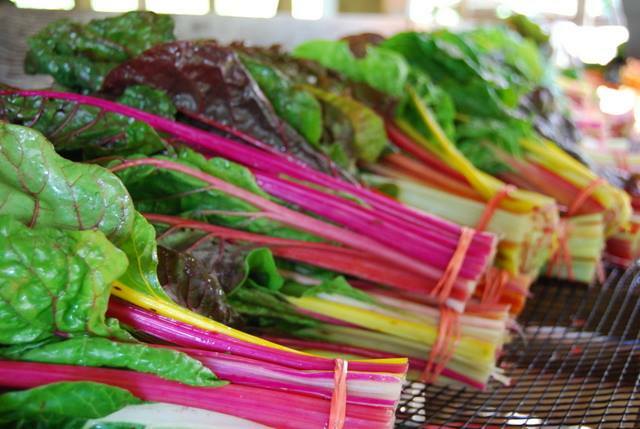 This project includes an expansion in planting beds in order to increase production of health foods and opportunities for community engagement. The West End Coalition Group and Morehouse College Community Revitalization Initiative seek to implement an education and awareness campaign focused on Proctor Creek in Atlanta, GA. The campaign seeks to educate residents about creek stewardship, thereby empowering residents and institutions to help preserve Proctor Creek as a valuable water resource for surrounding communities. The program through the Multicultural Center for Health, Education, and Community Development the will give residents of Brannon Hills Condominiums the basic knowledge to identify, handle, and properly dispose of chemicals and illegally dumped items. In this collaborative effort, Community Improvement Association and West Atlanta Watershed Alliance have come together to facilitate a place-based study to explore cumulative environmental stressors and social factors in the Proctor Creek Watershed. After decades of community disinvestment and neglect, this project serves as an opportunity to support the watershed residents in identifying and documenting adverse environmental and public health hazards of concern through photovoice and participatory mapping. The project is intended to enhance community capacity for future engagement in research and assist residents in their efforts to influence policy decisions that impact the Proctor Creek watershed. Results were presented at the 2015 U.S. EPA Community Involvement Training Conference. Watch the presentation here. Concrete Jungle alleviates hunger and improves the diets of Atlanta’s hungry and homeless populations through harvesting and distributing under-utilized public produce. 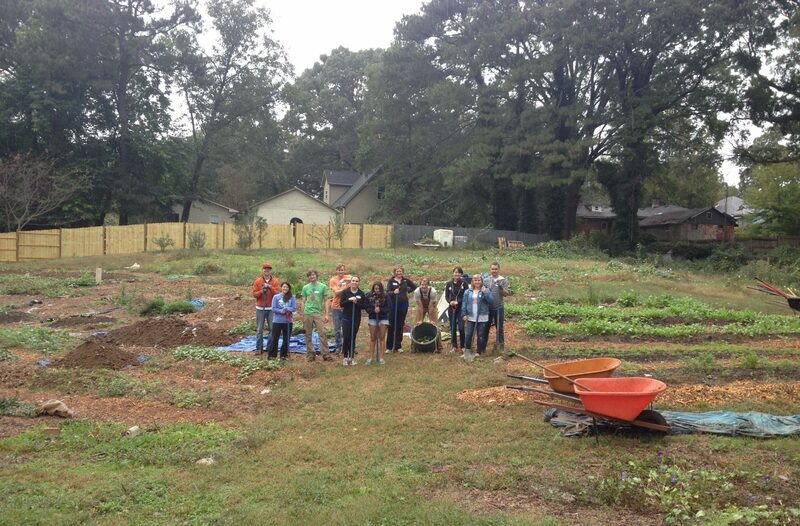 By planting fruit trees, expanding garden beds and planting crops at Dog Head Farm and Gilliam Community Garden through this project, Concrete Jungle aims to address issues of water quality, soil contamination and healthy food access in the Sylvan Hills and Oakland City neighborhoods of south Atlanta. Global Growers Network connects international farmers who now live in Georgia to agriculture, by growing good food, training farmers, and creating economic opportunities. Programs primarily target metro-Atlanta’s refugee community, made up of people who have been forced to flee their home countries due to war, genocide and persecution. Global Growers provides local farming education and training to support community demand for increasing food security, improving physical and mental health, accessing culturally appropriate foods, and putting to use the agricultural expertise of international farmers in our local community to create meaningful work and economic opportunities. 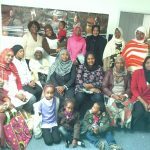 Women Watch Afrika (WWA) conducts regular community outreach and health & wellness education around alcohol, drug abuse, tobacco use prevention, secondhand smoke, “know the number”, asthma triggers, and obesity and physical activity trainings. In this project, WWA will work with 20 trained Community Health Advocates to reach out to community members for an education and awareness campaign about the harmful effects of secondhand smoke in the home.